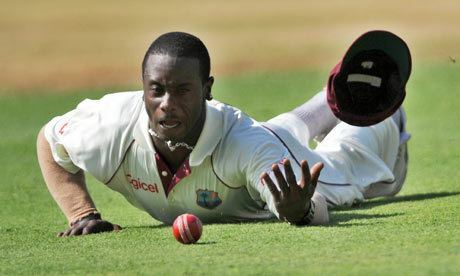 Xavier Melbourne Marshall (born 27 March 1986 in Jamaica) is a West Indies cricketer. He is a batsman and a talented fielder. However in recent years he has failed to live up to his previous reputation as a promising young cricketer, and his progress in international cricket has since stagnated as a result of much inconsistency in batting scores. 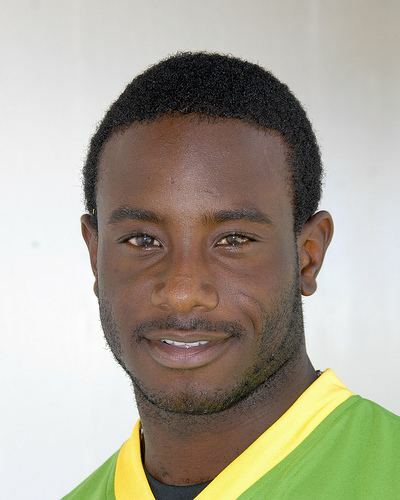 Xavier Marshall was named the West Indian Youth Cricketer of the Year in June 2005. 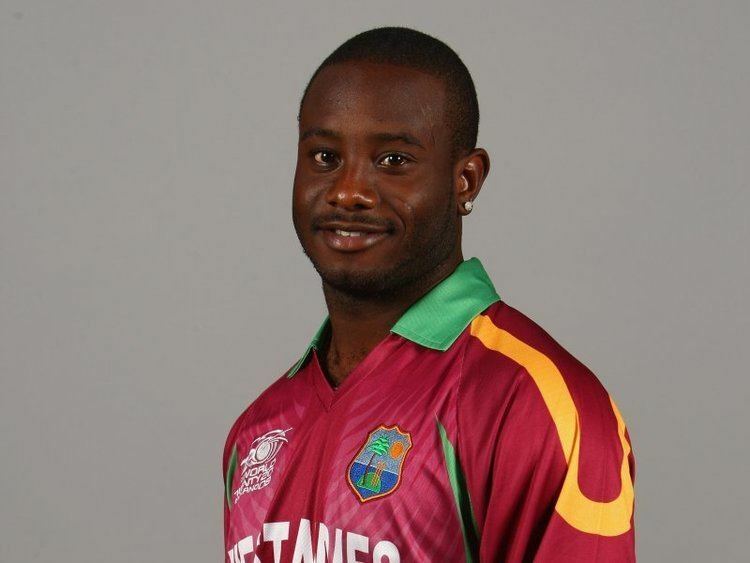 Marshall represented the West Indies at the 2006 U-19 Cricket World Cup in Sri Lanka. His performance helped the West Indies progress to the semi-finals of the competition. He scored 106 from 133 balls as the West Indies beat South Africa by 34 runs. He played 11 youth One Day Internationals (ODI), scoring 554 runs at an average of 50.36, with a best score of 106. On 14 January 2005, Marshall made his ODI debut. Batting at number four, he scored five runs from 10 balls against Australia; he was dismissed caught behind by Adam Gilchrist off the bowling of Brett Lee. He was also in the West Indies ODI squad for the five-match series against South Africa.